Once you’ve been given access to the Mobile Dashboard, here’s how to sign in. Click on your private Mobile Dashboard login URL. 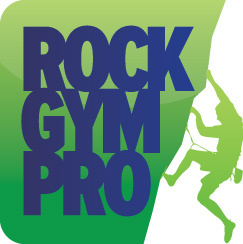 Enter the email address associated with your Rock Gym Pro profile. Enter your password. If logging in for the first time, your password is your PIN. For security reasons you should change your password so that a staff member who might know your PIN can’t log in as you.